The semiconductor industry has some of the most stringent water quality requirements of any market. The purified water is primarily used as a solvent for board washing but can also be used for humidification of controlled environments, lab analysis etc. The primary water standard followed is ASTM Electronics and Semiconductor Grade water Type E-1 thru E-4. The exact treatment method will vary based on incoming water and water usage. 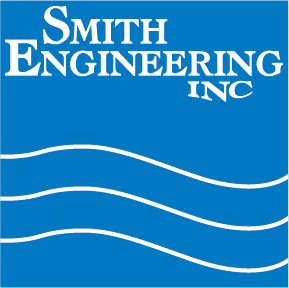 Smith Engineering offers a variety of treatment options to meet these stringent industry requirements.